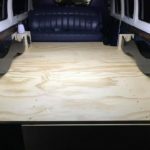 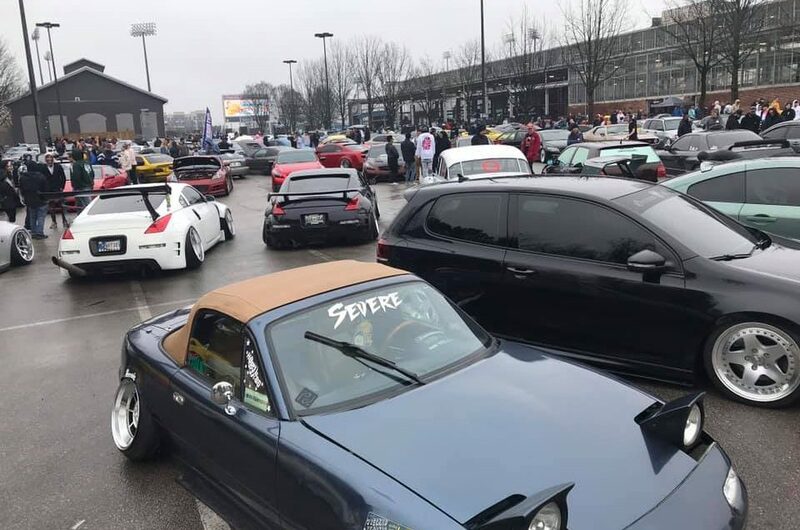 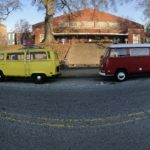 Caffeine & Octane, America’s largest monthly automotive show in Atlanta, GA, is growing every month. 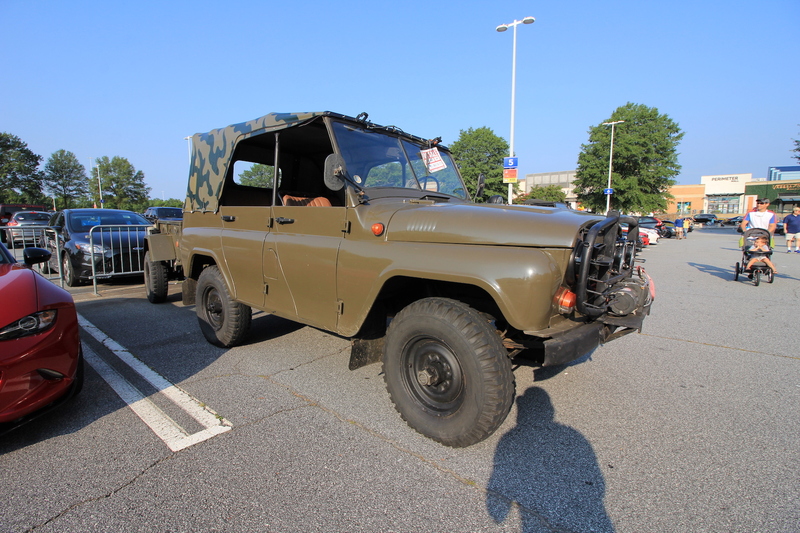 In fact, if you were to arrive in the 9 o’clock (am) hour, you would have to park near the MARTA station! 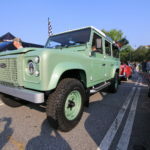 This time around, Caffeine & Octane had something for all automotive lovers and the selection of vehicles was as diverse as can be. 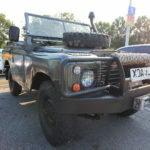 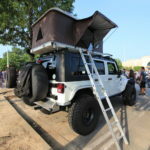 The number of vehicles and people was almost overwhelming which meant locating the best of 4×4 and Overland rigs was a bit cumbersome. 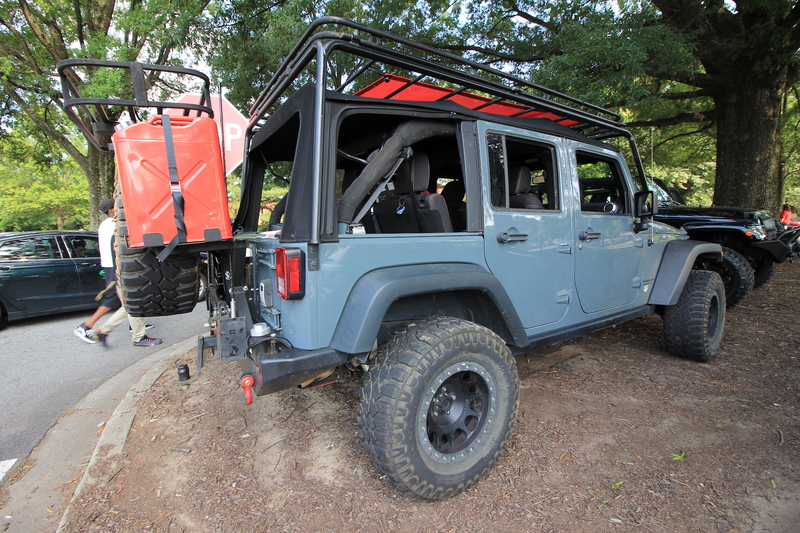 Here a few we enjoyed! 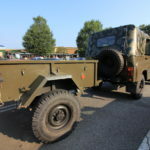 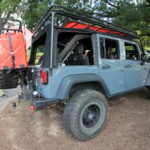 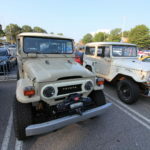 This month, there will plenty of modified Jeep Wranglers in attendance. 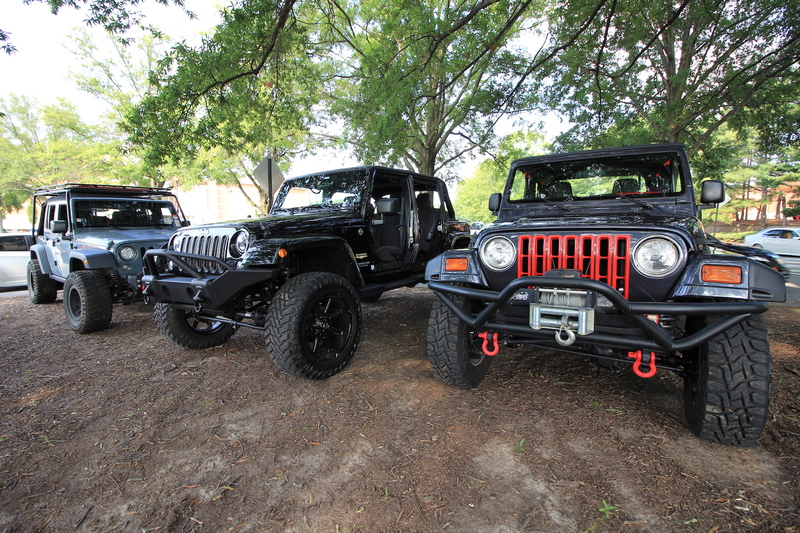 GA Jeep Tech had an impressive lineup with all sorts of upgraded Wranglers including a two-door with an LSx under the hood! 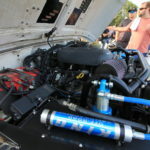 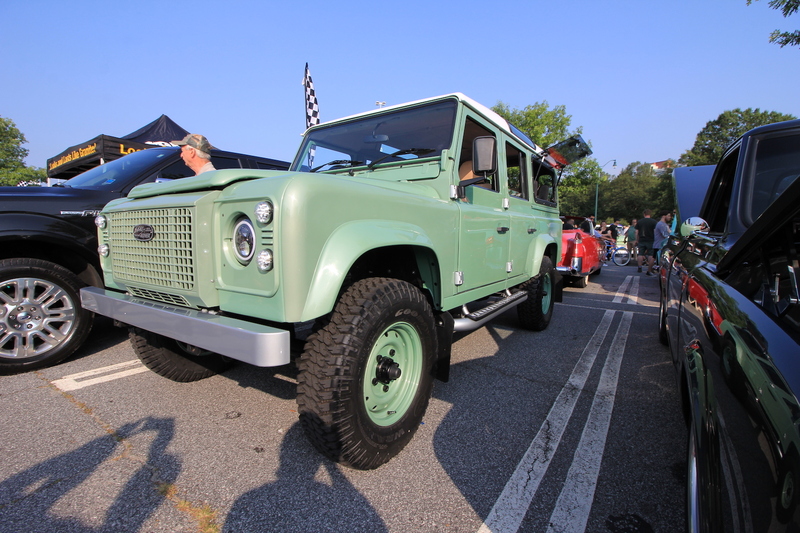 Defenders at Caffeine & Octane vary greatly from complete show pieces to knock-around, purpose-built rigs. 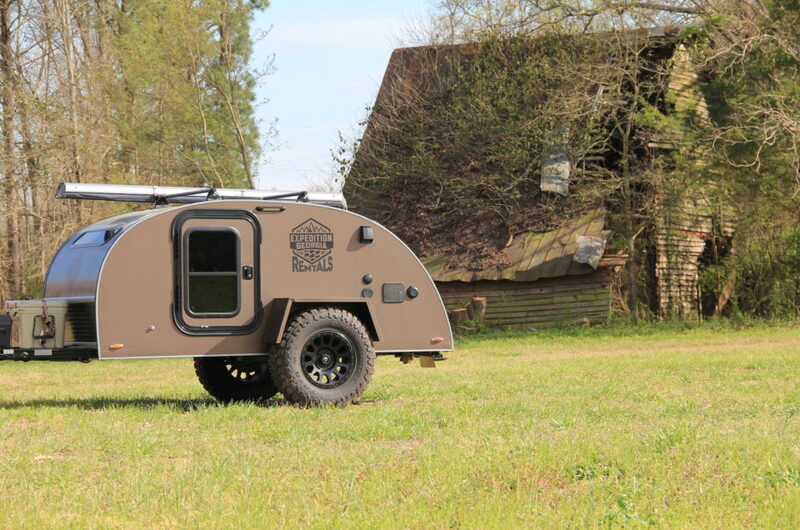 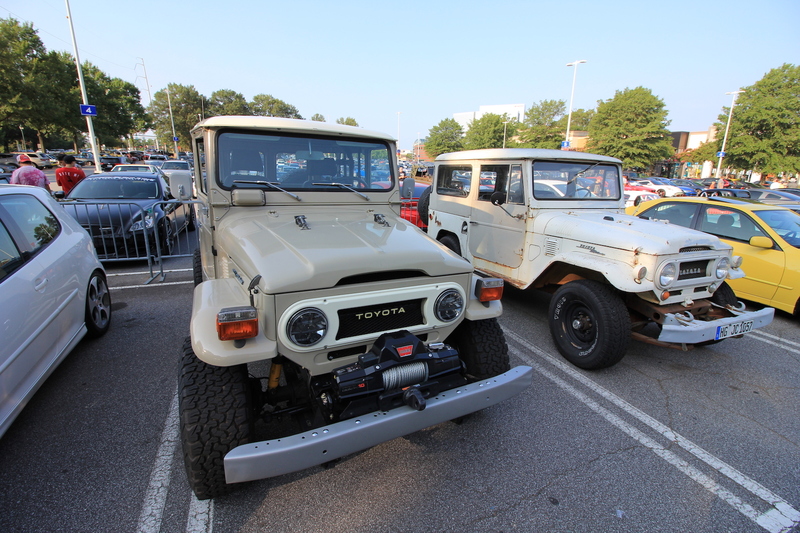 We love to see any iteration of these famed vehicles! 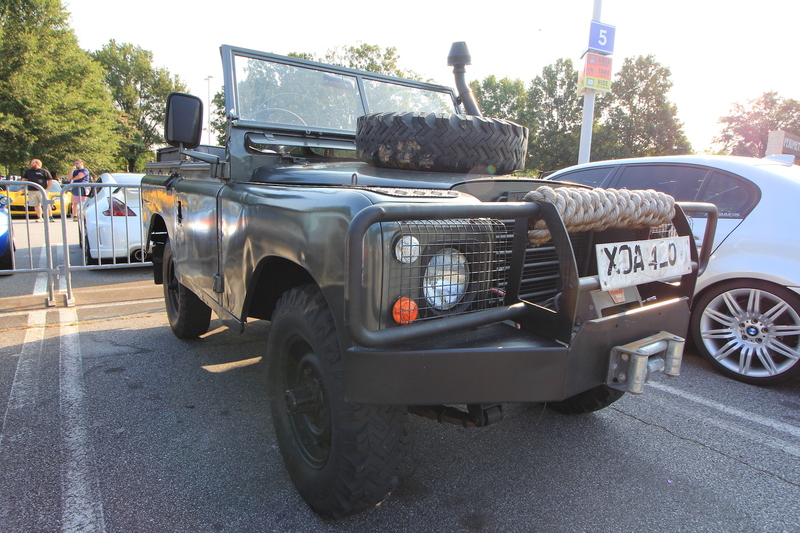 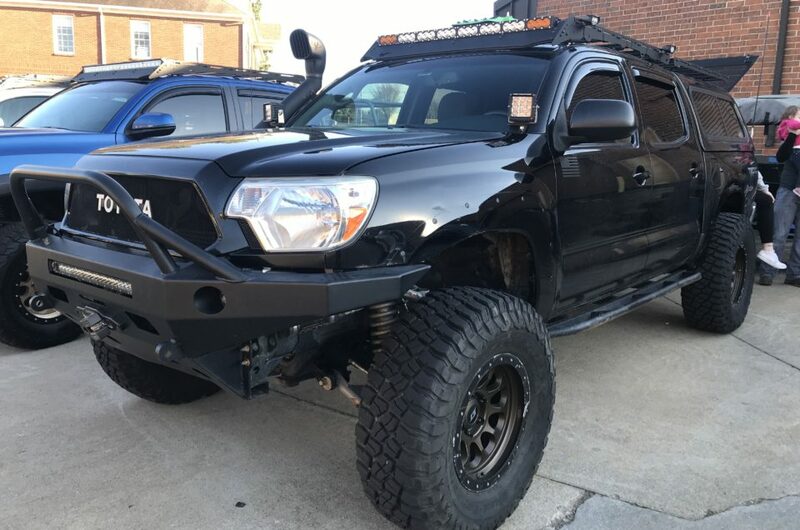 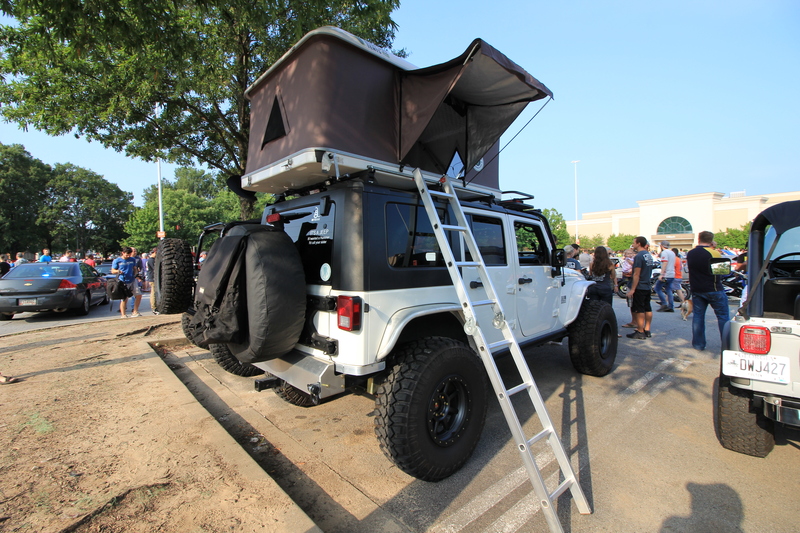 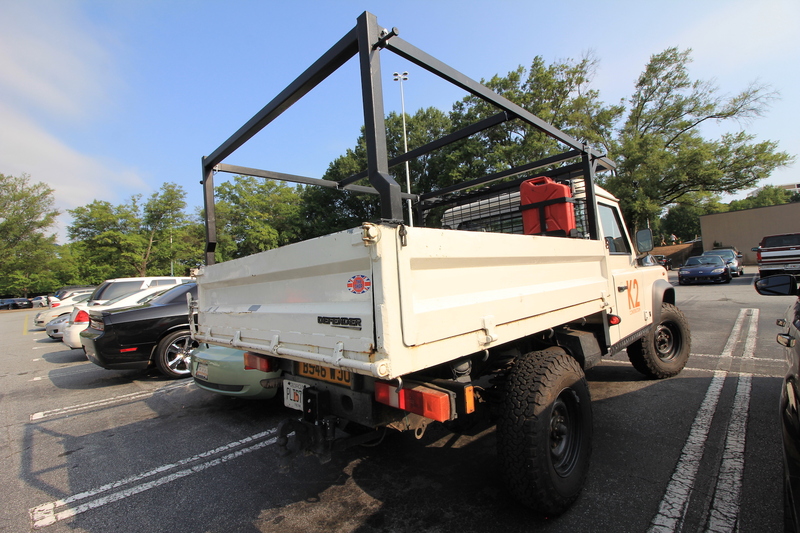 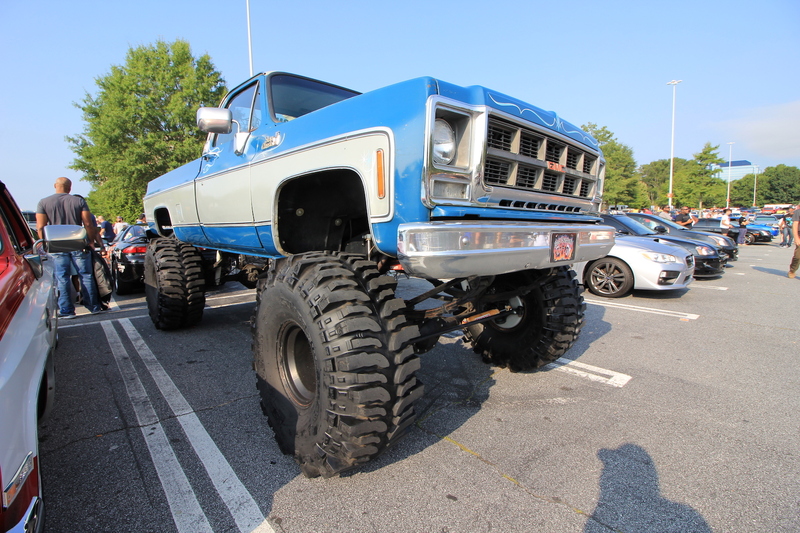 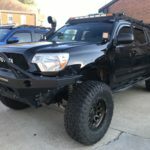 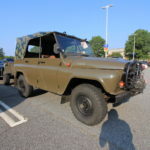 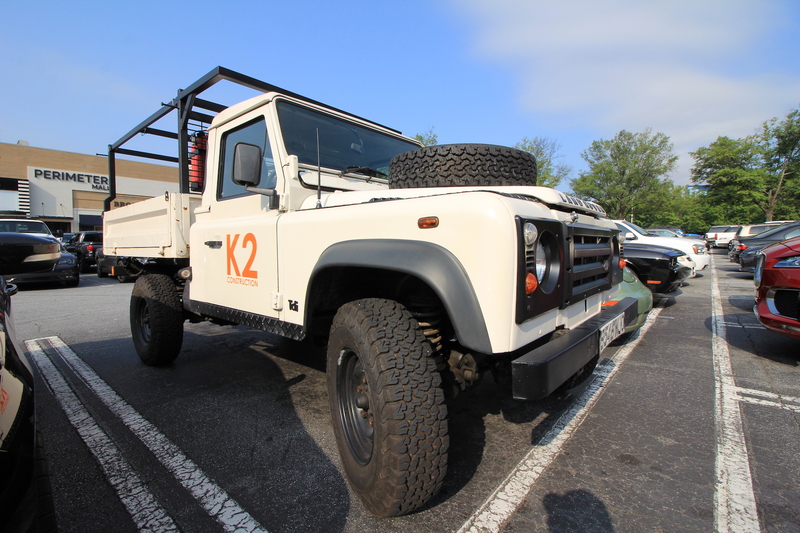 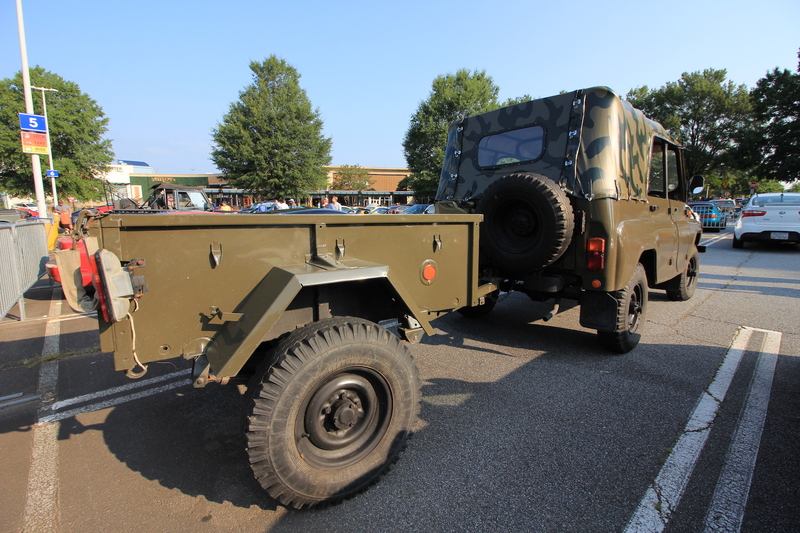 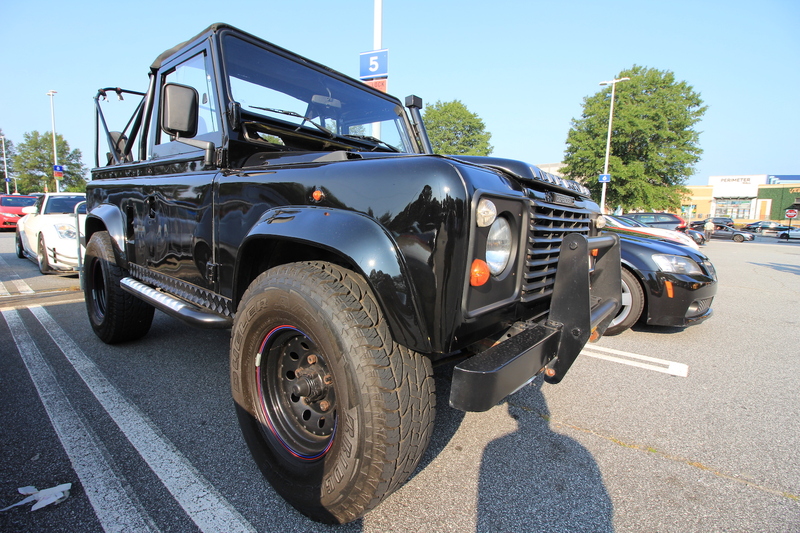 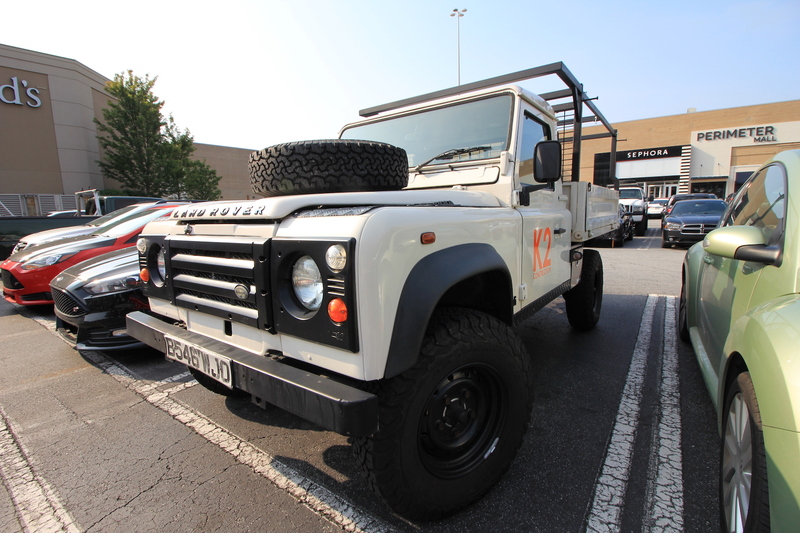 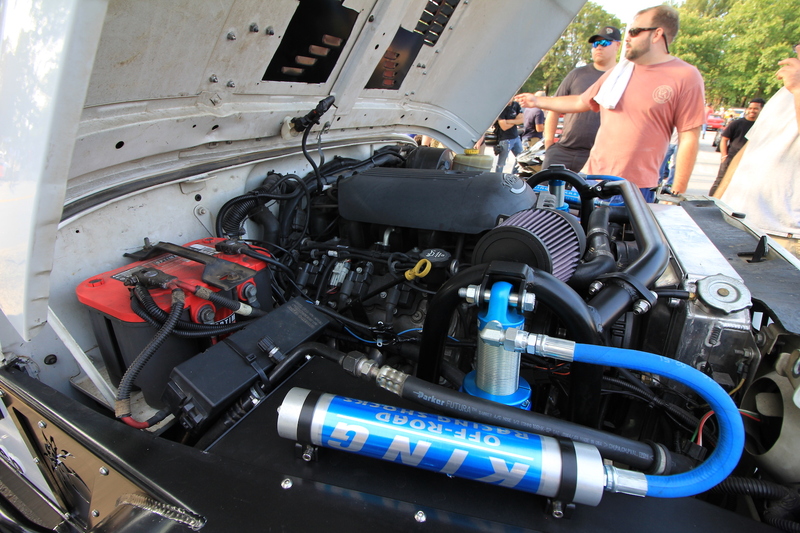 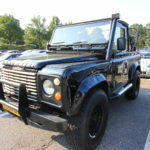 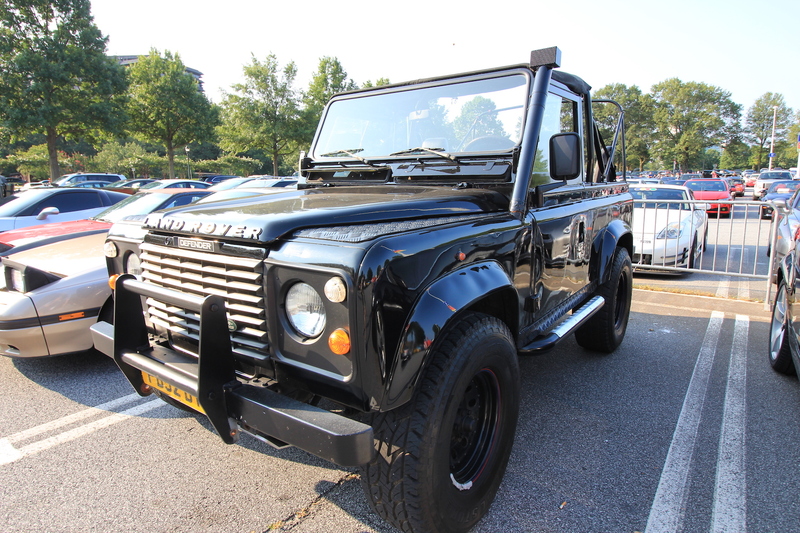 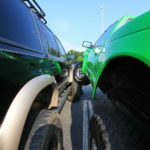 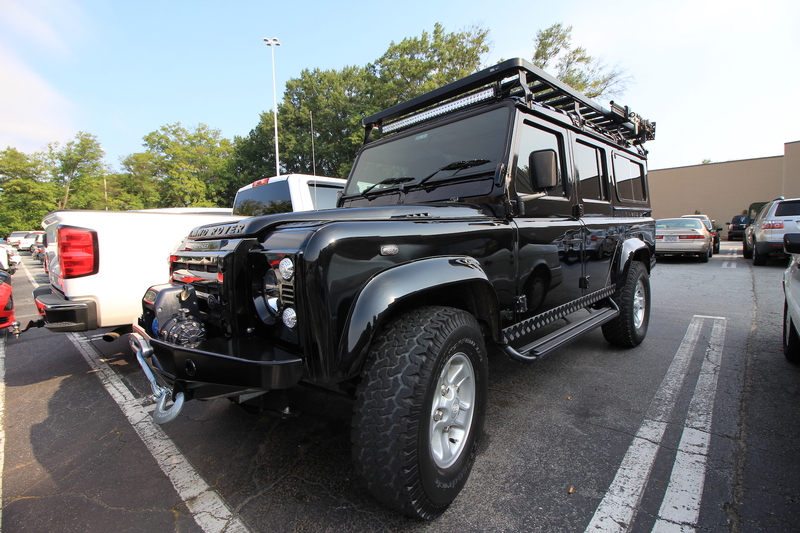 We love all the different type of off-road rigs that show up at Caffeine & Octane. 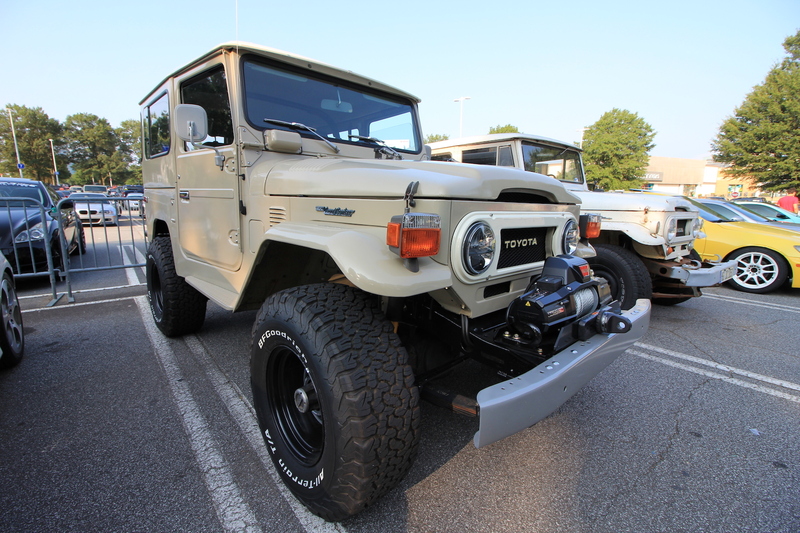 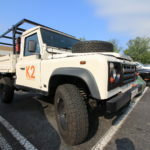 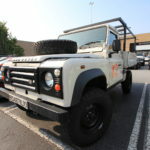 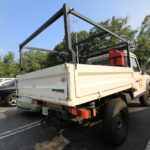 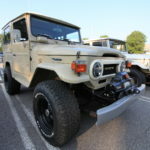 This month, everything from classic Toyota FJ40s to lifted Suzuki Samurais were on the scene!